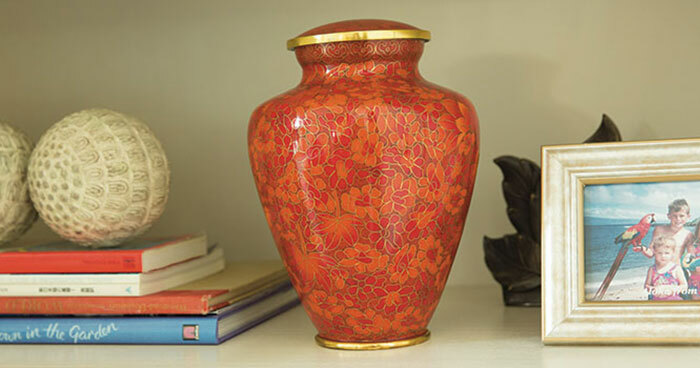 When selecting cremation, it is important to find a provider you can trust. With a history dating back to 1895 and a staff with over 170 years of combined experience, you can count on Garrett-Sykes and Letchworth-Sykes to deliver on our promises. We are proud to offer North Carolina quality, affordable cremation. 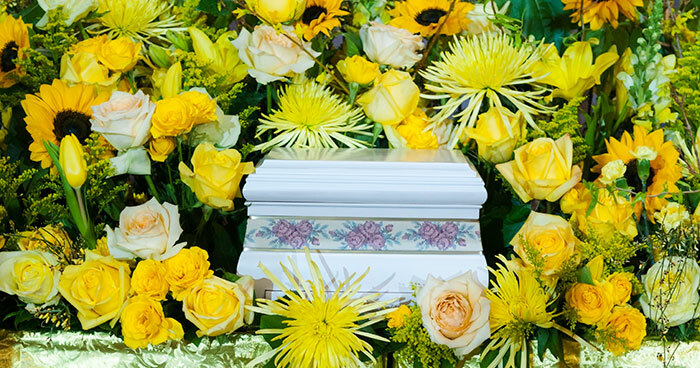 Whether you are preplanning or arranging a cremation service for a loved one, the professionals at Garrett-Sykes and Letchworth-Sykes can help with all of your needs. Honor your loved one’s unique and unforgettable qualities. Whatever your final wishes, our considerate, thoughtful staff will be sure to help you arrange a personalized, affordable service. 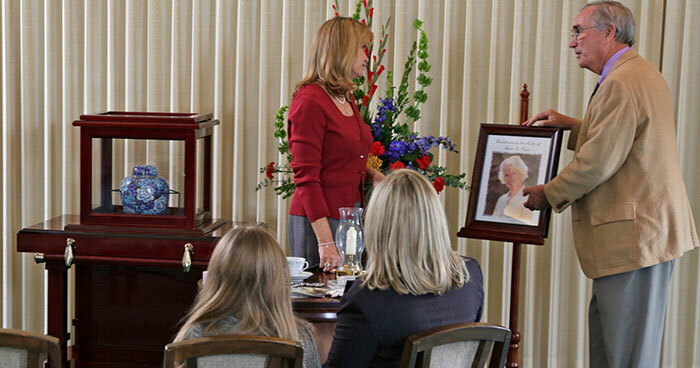 Garrett-Sykes and Letchworth-Sykes wants to help you find the perfect final disposition place for your loved one. 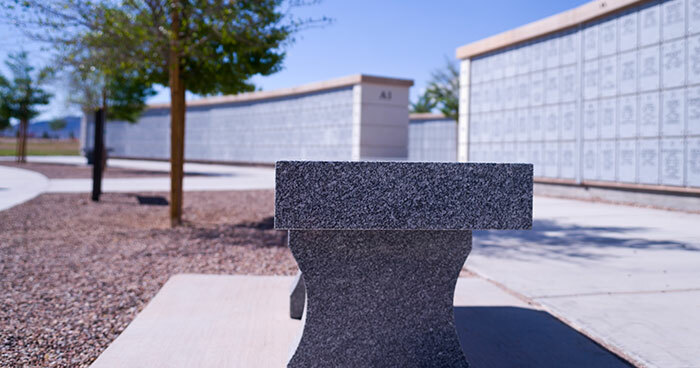 Our experts can inform you of the various cremation selections available so you and your family make the right choices for your needs and budget.